We want to hear about your experience to make efforts in improving our services. This is important when you had a great experience, and especially important if there's something we can improve on. Please be as open as you feel comfortable. The survey should only take 5-10 minutes at most. 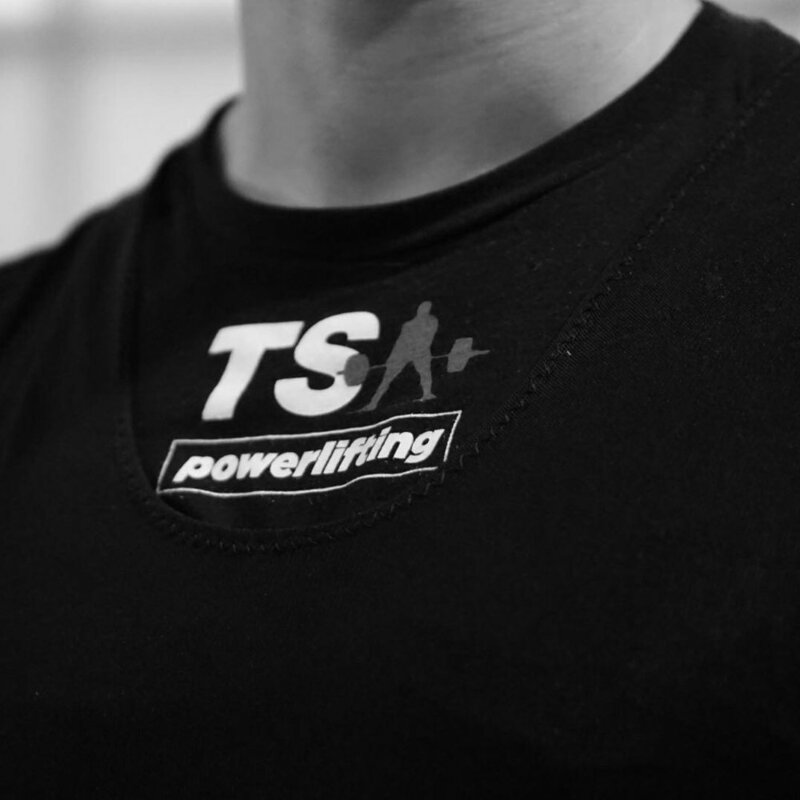 Thanks for allowing us to aid in your journey in strength, and we look forward to working with you again in the future, or seeing you grow as an athlete and individual in your own right. My coach response was high quality in relation to lifting technique. My coach response was high quality in relation to nutrition. My coach response was high quality in relation to training and the training plan. My coach response was high quality in relation to emotional support. I felt my coach was an expert. Emotional support is important to me. I felt like I was part of a team. I want to feel like part of a team. The training/updating process was also educational. Coaching that is also educational is important to me. On a scale of 1-100, how well did you feel you progressed? How did you feel you progressed versus your own training or previous coaches?